OverviewMonopoly Party is a revamp of the classic board game that allows up to four players to play simultaneously. 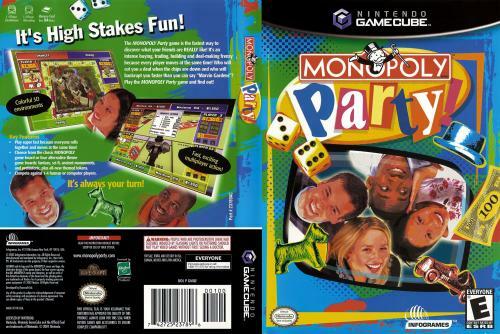 It has support for the classic turn-based play-style as well as a party mode where all players take turns at the same time. Now you can add videos, screenshots, or other images (cover scans, disc scans, etc.) 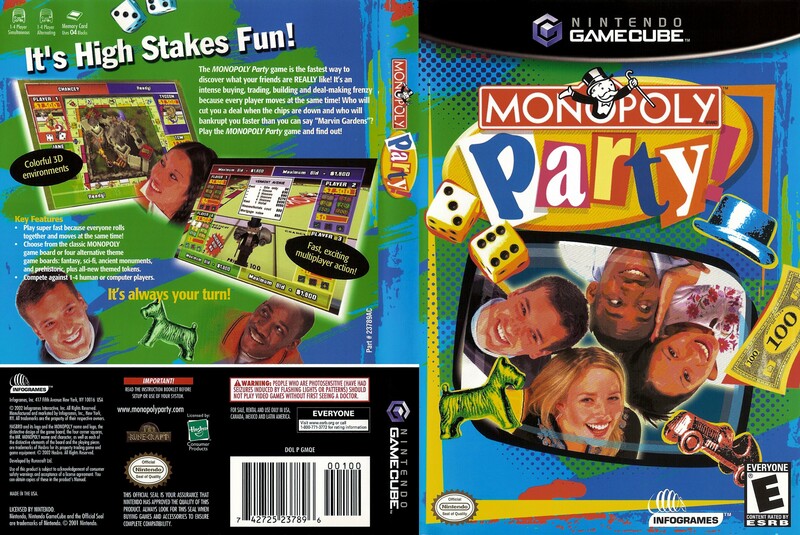 for Monopoly Party to Emuparadise. Do it now!